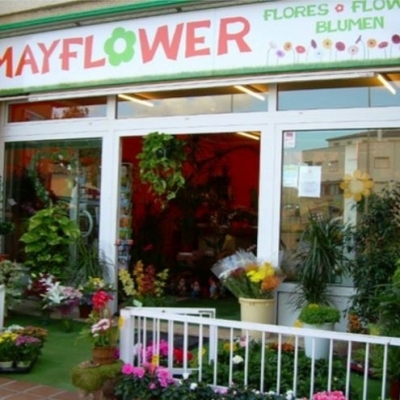 Guide to Shopping in Moraira, Javea & Calpe, Costa Blanca, Spain, including details of shopping centres, malls, high street and local shops and boutiques, including retailers of home products, clothing, furniture, jewellery and supermarkets. Moraira, Javea and Calpe, Spain are a shopper's paradise with its many small clothing boutiques, offering a range of womenswear, shoes and accessories. 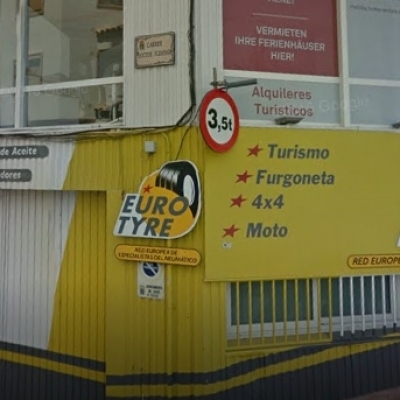 Most shops in Moraira, Javea and Calpe close for siesta, then re-open late into the evening. Head into the shopping centre or malls to find lovely products to wear, gifts for friends and family, and products for your home. Find details of local Bookshops & Card Shops. 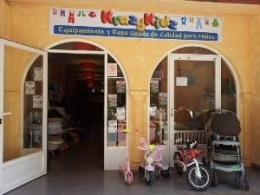 Find details of local businesses offering Children & Kids Clothing & Equipment. 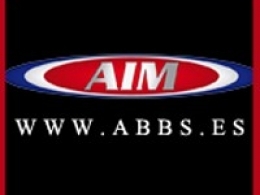 Find details on Computer Shops & PCs. 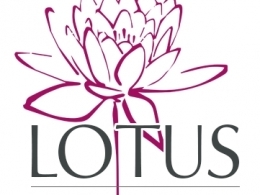 Find details of the local Florists. 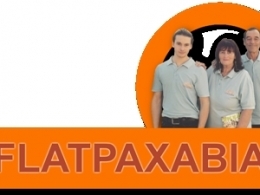 Find details of local Supermarkets and Fresh Food shops. 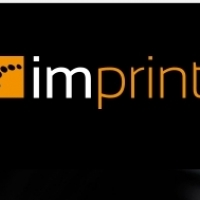 Find details of local Jewellery & Watch Shops. Find details of local Music Shops. Find details of local Pet Shops. Find details of local Sports & Leisure Shops. 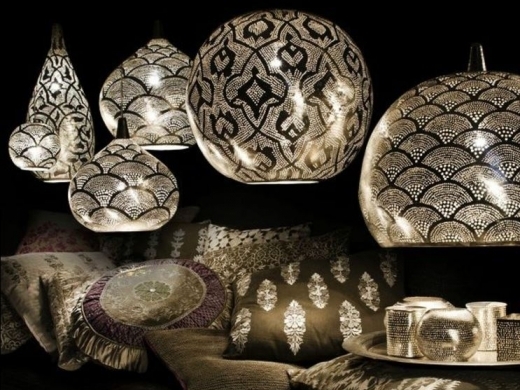 Amar Atelier is a boutique in Moraira offering a home interior design service, furniture and home accessories, together with gifts ideas for your home on the Costa Blanca. The shop in Moraira also sells a beautiful range of ladies fashion clothing, accessories, and jewellery including the Spanish brand ESEOESE. 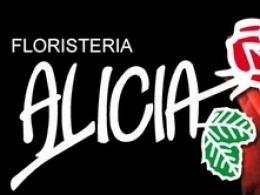 Floristeria Alicia is a well established Florist in Calpe selling beautiful fresh flowers, plants & gifts for all occasions. 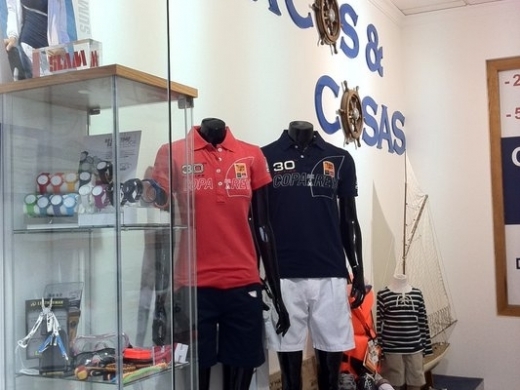 Barcos & Cosas is a new concept of nautical shop where you can find everything related to the world of sailing. 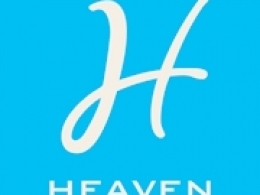 High Street Heaven Boutique is a clothes shop in Javea selling UK high street fashion including M&S, Next, Wallis, Monsoon, John Lewis, Debenhams, White Stuff and more. They also sell glasses and eyewear, and have a jewellery section. 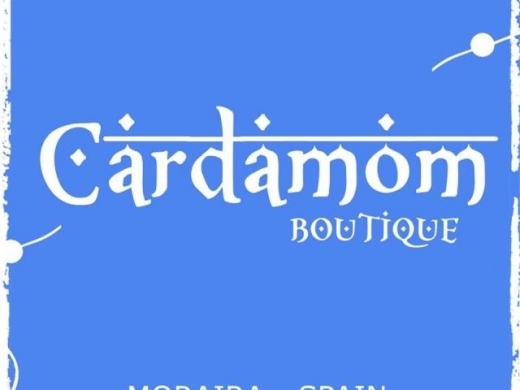 Cardamom is an independent store where you can find European collections, ethnic and original accessories, and natural fabric garments made in India with love. 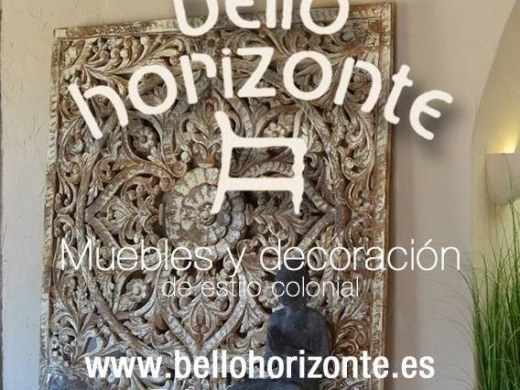 Barquitos is a boutique offering a wide range of accessories, jewellery, homeware, gifts & clothing, both in their shop in Javea and for purchase online.